Can you ace your feline flick application? 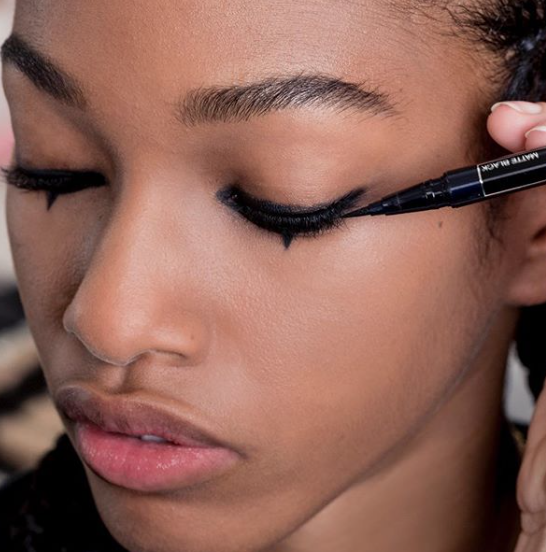 If the answer is yes, then you won’t want to miss this season’s snazzy cat-eye. From floating triangles to freehand flicks, upgrade your skill set by learning these edgy looks. 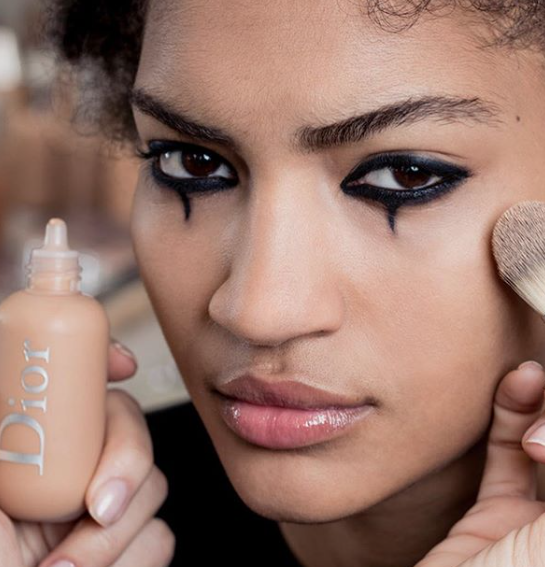 Check out Marni, Mugler, Dennis Basso, Dior and Rochas for a cat-eye masterclass. 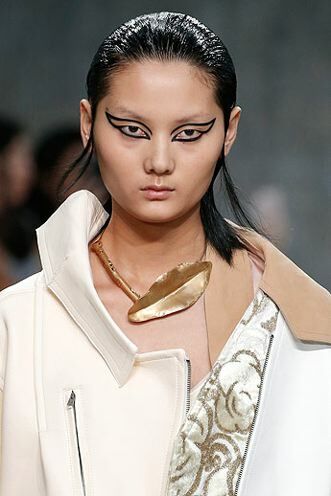 Would you rock a graphic cat eye? 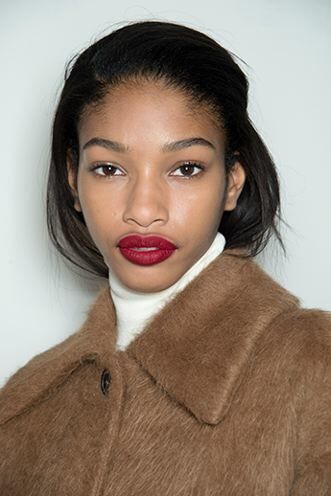 Show us your look on Instagram, Twitter or Facebook!